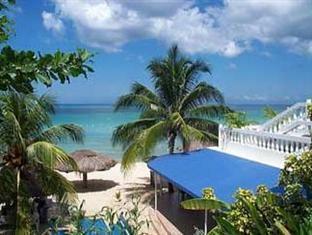 ﻿ Best Price on Beach House Villas in Negril + Reviews! Have a question for Beach House Villas? Designed for both business and leisure travel, Beach House Villas is ideally situated in Negril; one of the city's most popular locales. From here, guests can enjoy easy access to all that the lively city has to offer. For those of you who want to venture out, Aqua-Nova Water Sports, Negril Beach Medical Center, Irie Art are just some of the attractions available to visitors. 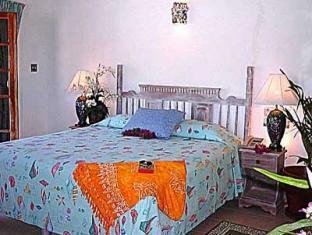 Beach House Villas offers impeccable service and all the essential amenities to invigorate travelers. The hotel offers access to a vast array of services, including free Wi-Fi in all rooms, luggage storage, Wi-Fi in public areas, car park, room service. Experience high quality room facilities during your stay here. Some rooms include air conditioning, desk, balcony/terrace, alarm clock, telephone, provided to help guests recharge after a long day. 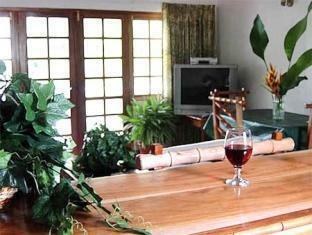 The hotel's recreational facilities, which include garden are designed for escape and relaxation. 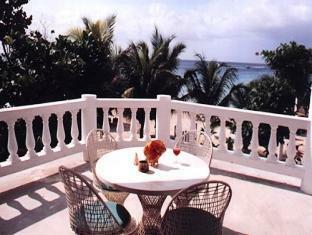 Beach House Villas is your one-stop destination for quality hotel accommodations in Negril.